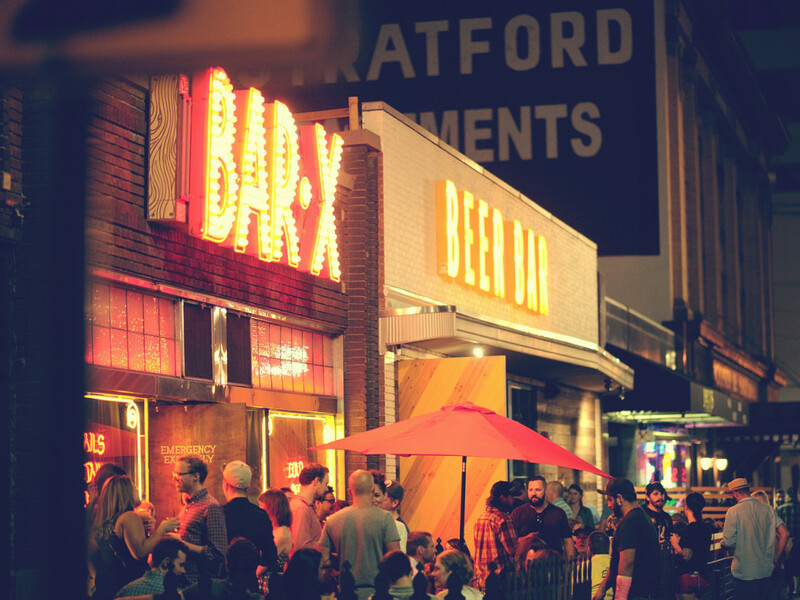 Salt Lake City’s beloved Beer Bar, a German-style beer garden with over 140 beers (30 on tap) is just a 12-minute walk from the Salt Palace—making it a perfect spot to celebrate the end of a another long day (or meeting) at OR. 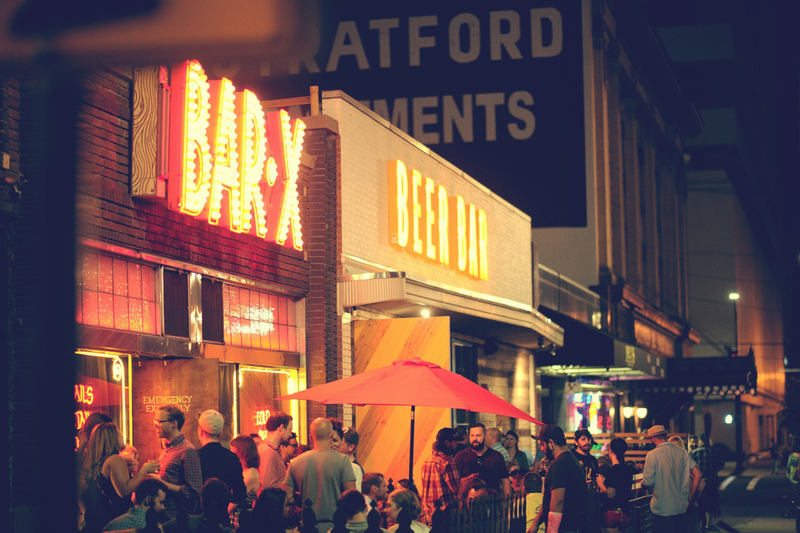 Right beside Bar-X, its whiskey-sipping older sibling, Beer Bar offers gourmet food and plenty of space to be merry. Owned by Modern Family actor, Ty Burrell, Beer Bar is an amazing collaboration between some of the best chefs in Salt Lake City—Viet Pham and Frody Volgger. They bring in local food from SLC favorites like Salt & Smoke Meats and Eva’s Bakery to turn sausages, belgian fries, and sauces into an art form. But, don’t worry, even though this bar is heavy on the sausage they have a delicious veggie sausage and a Market Salad that isn’t just an afterthought—your whole crew will find something they love. Now, for the beers. Utah’s only certified cicerone (think sommelier for beer), Kyle Trammell, delivers the expertise for the menu—ensuring a beautiful garden of suds. 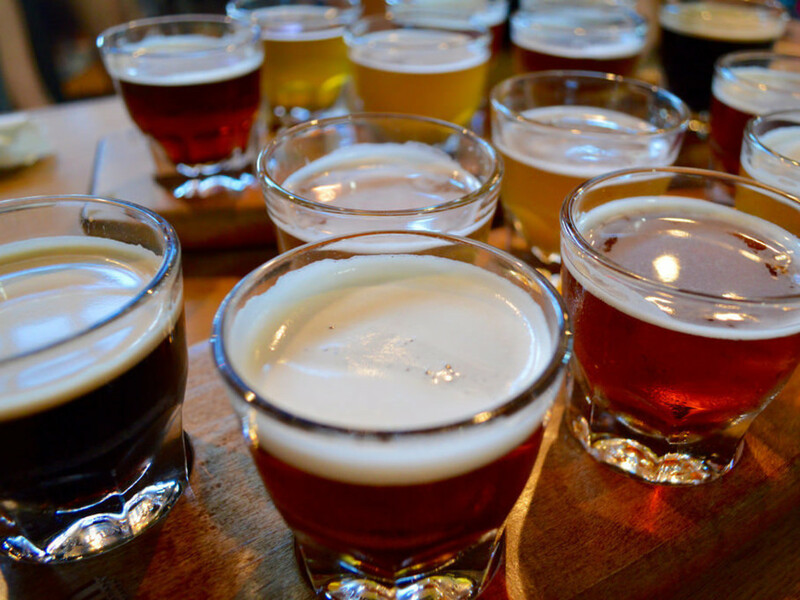 The drafts are constantly rotating, with local Utah brews like Uinta Cutthroat and Wasatch Polygamy Porter mixed in with delicious out-of-towners like Deschutes River Ale. If you don’t believe 4% alcohol content is enough (all drafts in Utah max out at 4%), you’ll find a wide selection of bottles (over 100). The Belgians go perfect with the fare—ranging from 6.5% to 11.3% strength. The menu features beers from California, Colorado, Germany, Belgium, Washington, Mexico, Canada, and so many more. Between the food and beer selection, you’ll probably need an Uber to carry you to your hotel, even if it’s only a few blocks away.